Nikon has announced more details of firmware in development for the Z6, Z7, D5, D850 and D500. While the date for the addition of Raw video and CFexpress support is still unconfirmed, Nikon has added more detail to earlier reports, including the fact that in durability testing, CFexpress media has been (successfully, we assume) "inserted and removed from a camera 12,000 times". After the update, users of the Z6/7, D850, D5 and D500 will be able to use XQD or CFexpress cards in their cameras interchangeably. 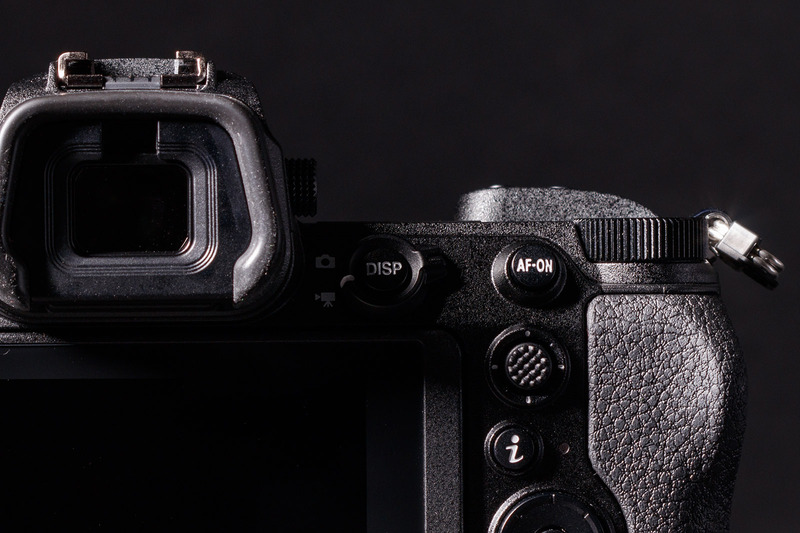 The May 2019 update will add Eye-detection AF to the Z6 and Z7, alongside other AF/AE improvements including 'faster autofocusing in dark or dimly lit surroundings' and the addition of continuous AE to high speed (extended) shooting. Full details below.